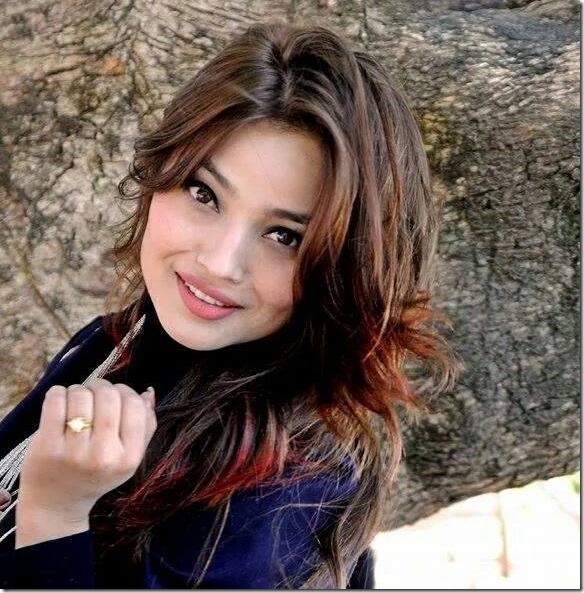 A VJ of Image Channel for the last two years, Sandhya KC, is going to debut in Bhuwan KC‘s film ‘Dreams’ with his son Anmol KC. 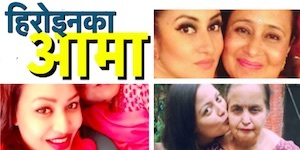 In a report, Sandhya is yet to sign in the agreement, but everything else is finalized and Bhuwan is also looking for another actress in the film. 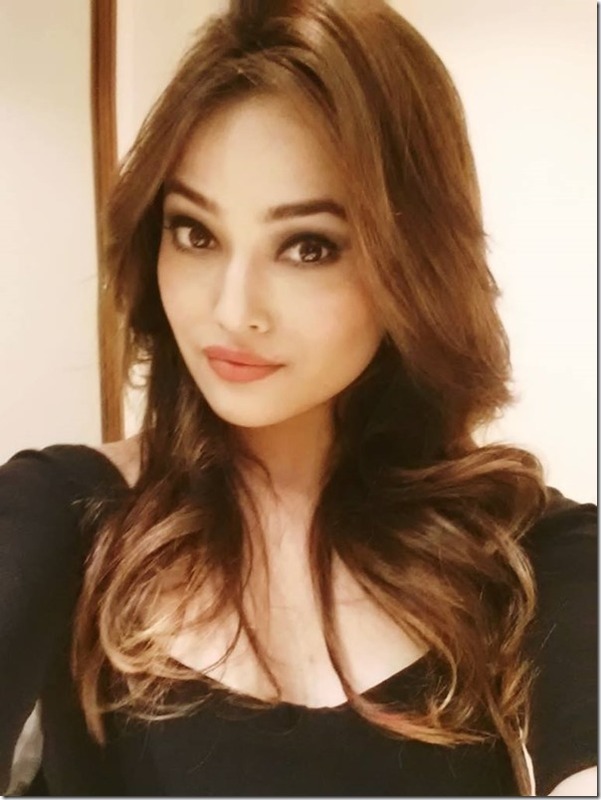 Bhuwan reportedly contacted Sandhya after seeing her in a TV program. Before Image Channel, Sandhya used to work as a VJ in News 24’s channel E24. 5′ 3″ tall and 21-years-old Sandhya is planning to start MBA soon. A table tennis player, Sandhya once had won the second place in a national level game. 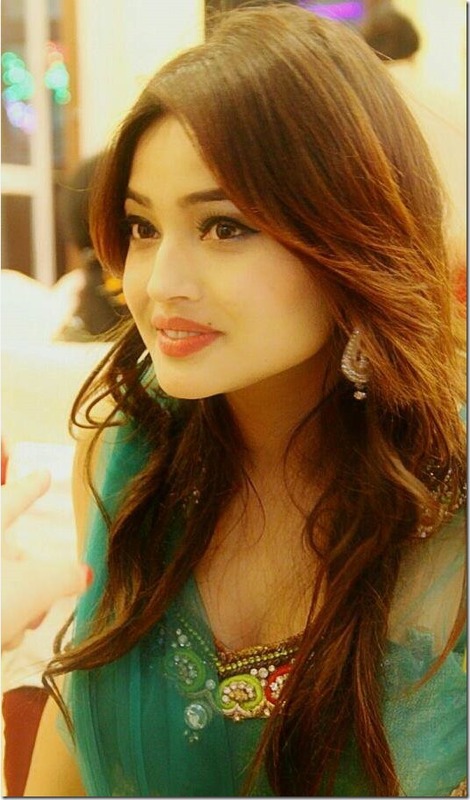 Is it only me or you also think Sandhya looks like Bollywood actress and Ex-Miss World Aishwarya Rai Bachchan ? 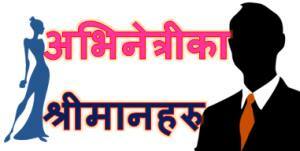 The Bhuwan’s home production movie is going on floor before the end of the year. The movie was released in 2016 and was a superhit movie. The actress Samragyee RL Shah became popular by the movie. 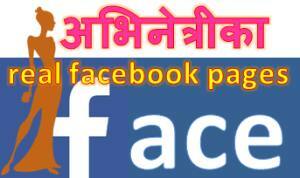 But, it was not much helpful for the popularity of Sandhya KC. 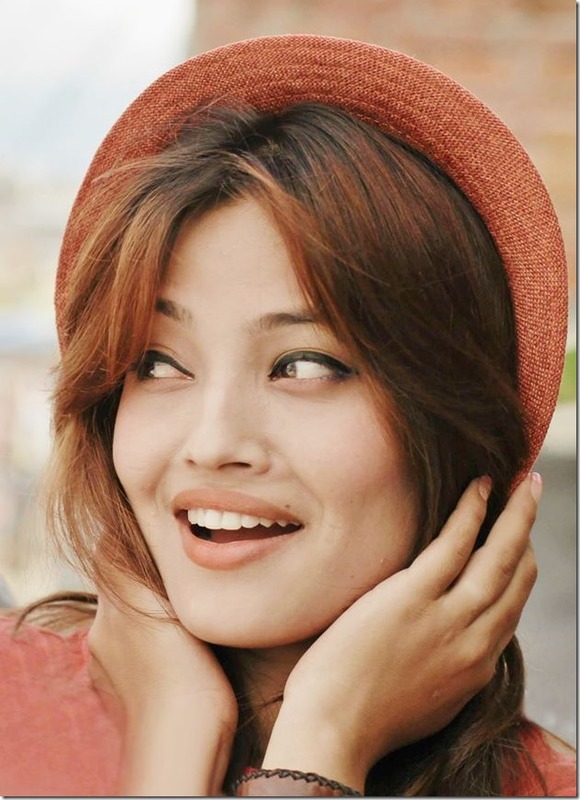 Sandhaya has high hopes from her second movie ‘Kamaleko Bihe’ scheduled to release in 2017. Sandhaya tried to create some buzz by showing off her underwear during the press meet of ‘Kamaleko Bihe’. 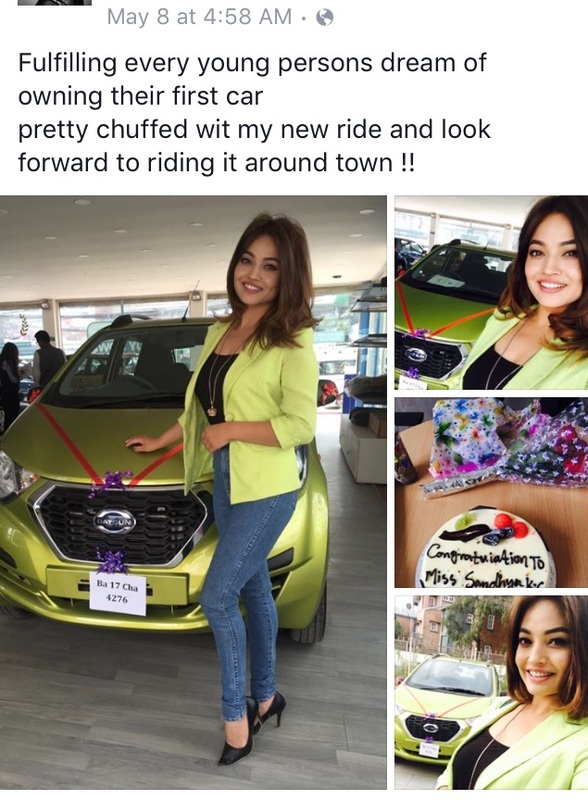 UPDATE – May 21, 2017 – Sandhya’s profile, Sandhya’s car purchase and her filmography update. 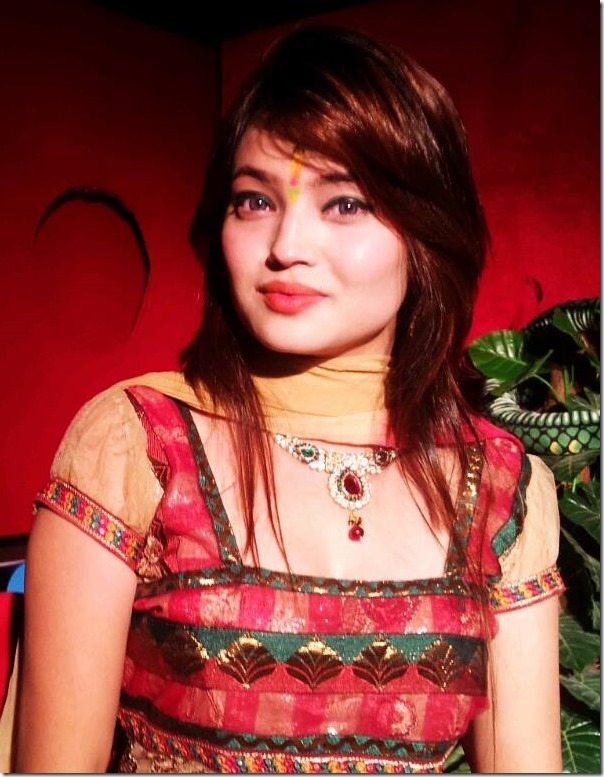 This entry was posted in Movie actress and tagged Anmol KC, Bhuwan KC, Sandhya KC. Bookmark the permalink. 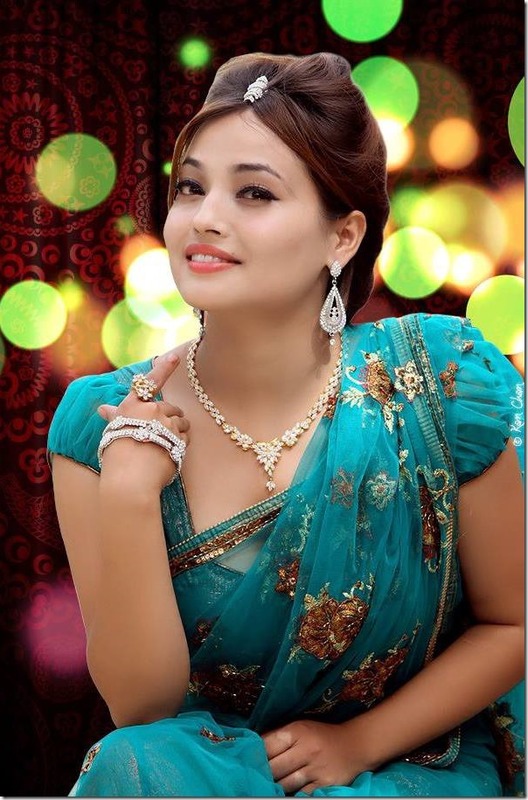 Sandhya kc is not beautiful than samragi rajya Laxmi shah. Samaragi is very…. ………..beautifull. 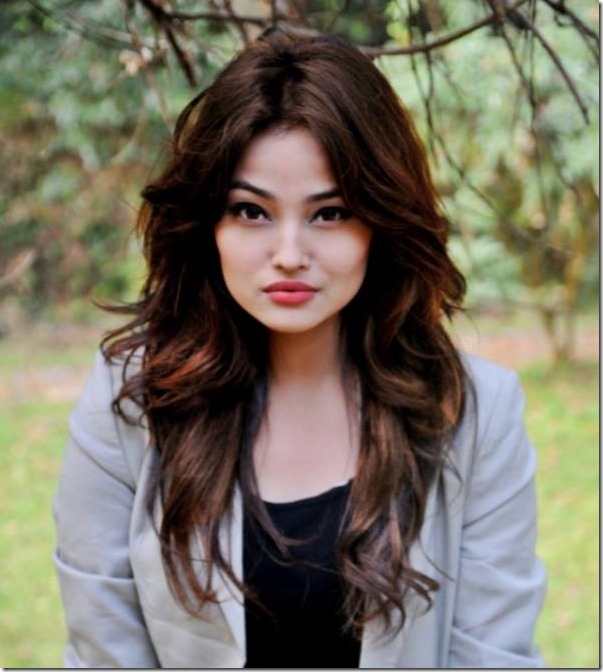 And she is my favourite Nepali actress.